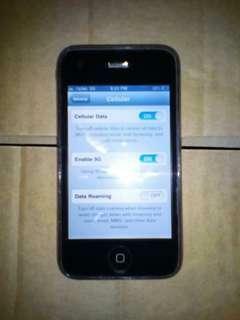 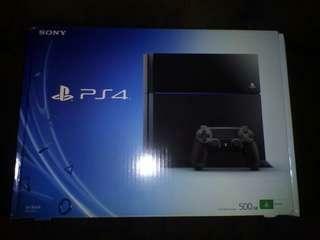 @portertime is on Carousell - Follow to stay updated! 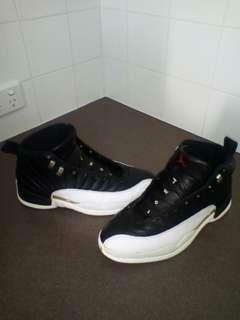 Air Jordan 12 Xll Original Size 12 Good Used Condition Pick Up Or Postage. 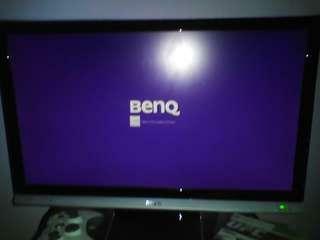 Benq Monitor Full HD 24.5"
Benq Monitor Full HD 24.5" In Very Good Condition Pick Up Or Postage Available. 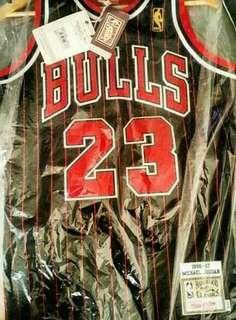 Nba Michael Jordan Jersey Mitchell & Ness Brand New Pick Up Or Postage Available. 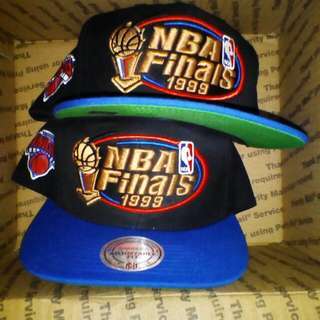 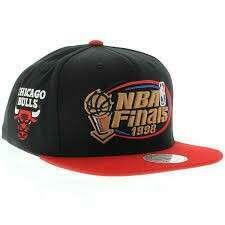 Nba Chicago Bulls Snapback New Mitchell & Ness Pick Up Or Postage Available. 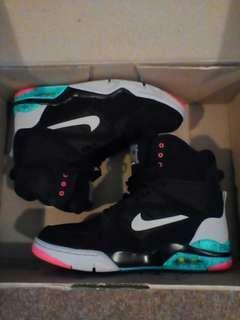 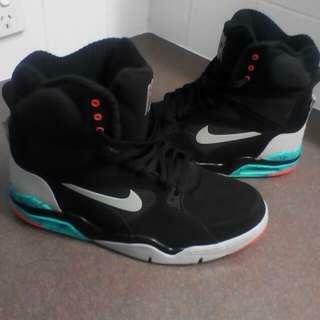 Nike Air Command Force Size 11 Worn Once Pick Up Or Postage Available. 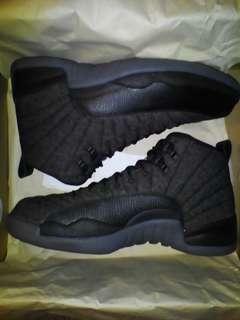 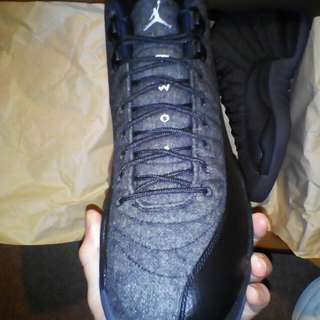 Air Jordan 12 Wool New Size 12 Pick Up Or Postage Available. 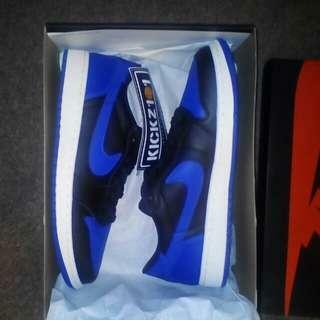 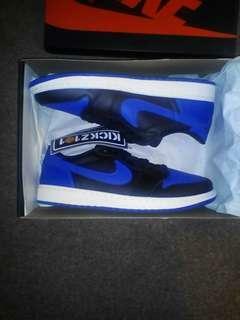 Air Jordan 1 Royal Blue New Size 12 Pick Up Or Postage Available. 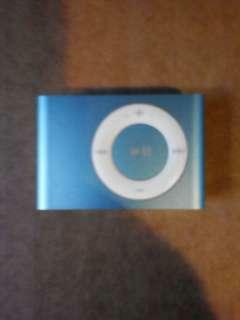 iPod Shuffle In Working Condition With Charger Pick Up Or Postage Available. 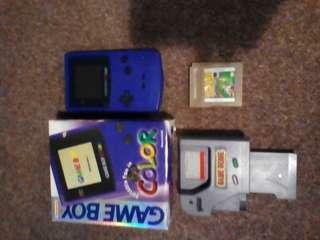 Gameboy Colour Perfect Working Condition Comes With Box And Game Genie And Games Superman And Tennis Pick Up Or Postage Available. 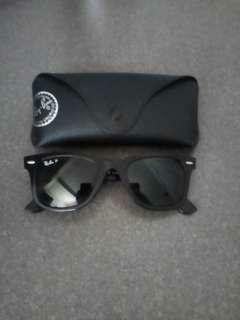 RayBan Sunglasses New Authentic Pick Up Or Postage Available. 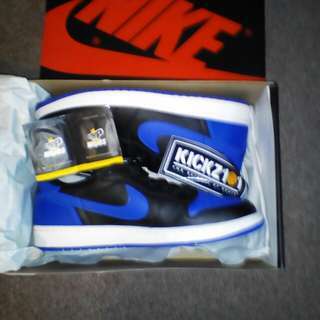 New Air Jordan's 1 Royal Blue And Wool 12 Both Size 12 $100 Each. 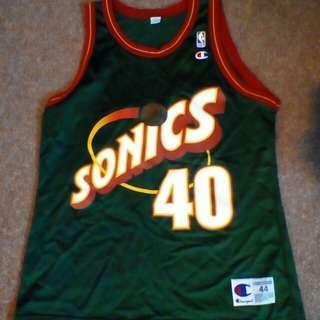 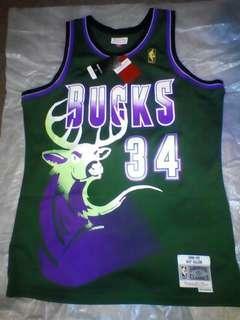 Nba Jersey's also have others not in picture's check out our other item's.